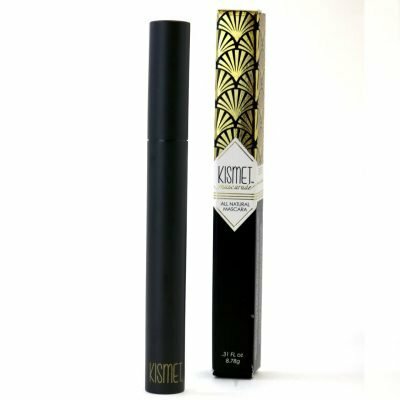 100% All-Natural and Nourishing Mascara. Helps Promote Healthier Eyelashes. Essential Oils.